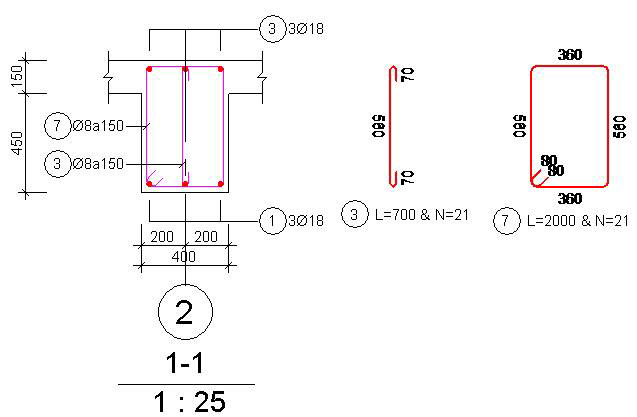 This application is designed for cooling load calculations according to the ASHRAE RTS method. The calculation is performed based on data obtained from an uploaded gbXml file. This load calculation process was developed by engineers in the air conditioning industry and has been used for decades to accurately size air-conditioning equipment. After completing this load calculation process, one can choose a properly sized piece of machinery to satisfy the load. The Green Building XML schema (gbXML) is an open schema developed according to xml rules, intended to facilitate the transfer of building data stored in Building Information Models (BIM) to engineering analysis tools. The gbXML file contains all of the heating and cooling information for a project according to the gbXML file structure which is based on a gbXML schema. With QuickVent you can get a head start on Ventilation calculations by exporting room names, room numbers and areas to excel. This app also has the ability to add a ventilation rate table as a tab on your excel workbook. QuickVent is brought to you by Mech Quick and is priced at USD 25.00. Use a single, simple indicator of potential building energy use and the key factors that influence it. Experience EnergyPlus raised to the power of cloud. Manage your LEED credits with ease. Capture existing building conditions and create energy analyses. Perform fire simulations within a structure. 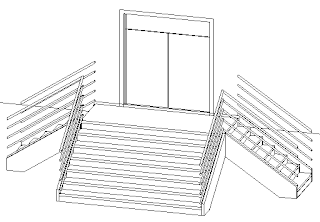 Perform solar analysis on the faces of a mass in Revit. Conduct pipe flow simulation and analysis. 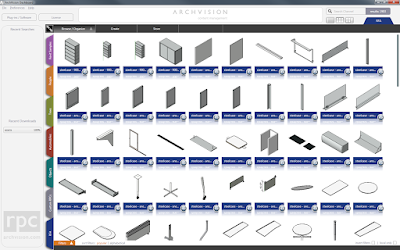 Revit/Revit Server/A360 Collaboration for Revit 2016 Compatibility. The new IMAGINiT Clarity line-up supports Revit and Revit Server 2016, 2015 and 2014 versions. In addition, Clarity users can now use A360 Collaboration for Revit and benefit from the task automation that Clarity provides. Next Generation Web Viewing. Users can pan, zoom, walkthrough or flythrough the 3D model. 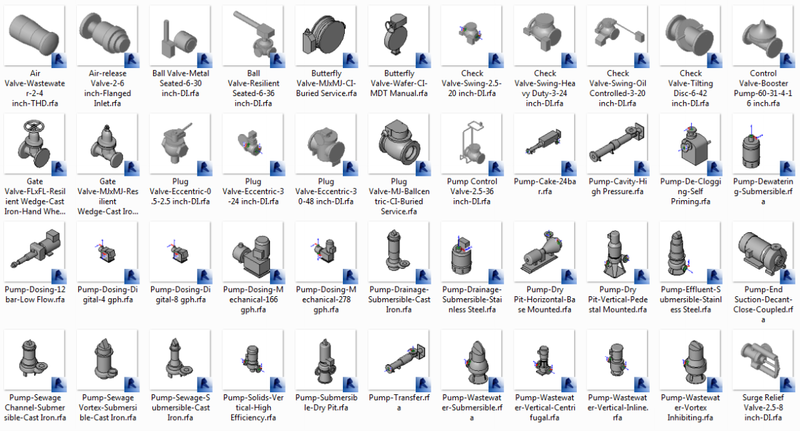 Clicking on individual components allows users to drill down into deeper detail provided by Clarity’s datasheets. Powerful Administrative Controls. Clarity helps BIM coordinators, CAD managers, and project managers proactively access information that was buried deep within Revit. Graphical representations and logs allow users to track the model size, service pack versions, and the amount of time required to synchronize the model. These new features enable managers to identify and address potential problems before they arise, avoiding lost time due to model corruption. Bulk Upload Projects in Revit Server. Previously it took hours to upload, open and synchronize each new model across the network, and re-path links appropriately. Clarity Connect now automates this entire process so the path to team collaboration is shortened. 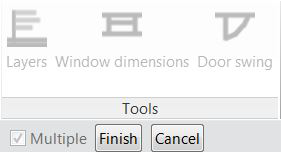 "DWG to RVT PRO... is a much improved version of ArchSmarter's most popular Revit macro. Using DWG to RVT Pro macro, you can quickly convert imported or linked DWG files to Revit lines. The macro creates detail and model lines as well as area, room and space boundary lines. It's fast and easy... I'm going to convert this macro to a full Revit add-in over the next couple of weeks. If you purchase the macro within the next two weeks, you'll get a free license to the add-in version when it is released." DWG to RVT PRO is priced at USD 49.00. There's more information available here. Kilkelly has also released a new free macro, Replace Font, which replaces fonts in text styles. To get the free Replace Font macro, which is part of the ArchSmarter Toolbox, one must subscribe to ArchSmarter's email updates. 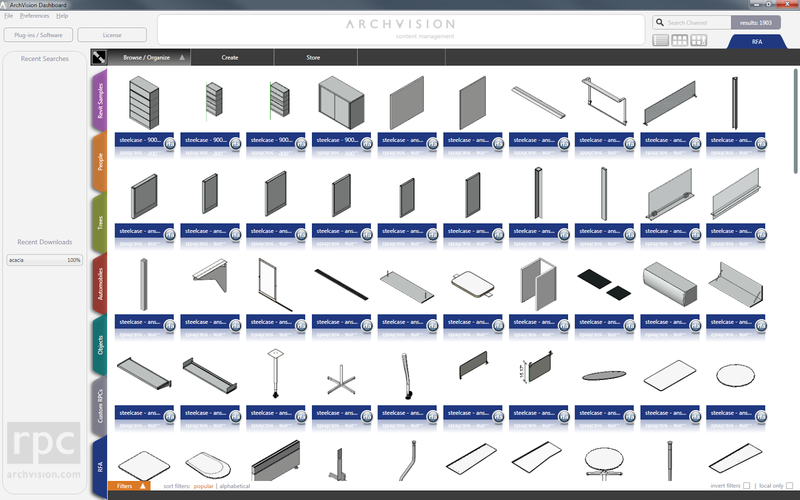 Lastly, here's a link to ArchSmarter's "Revit Macro Library" landing page. 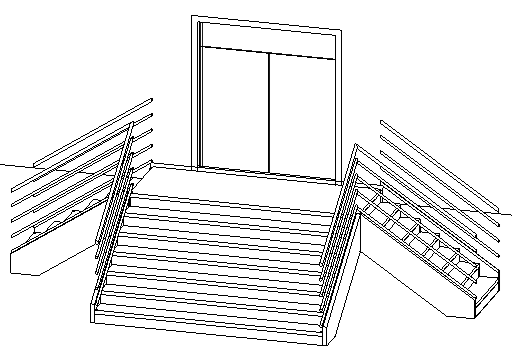 Stairs type and Railing type can be specified before stairs will be created. 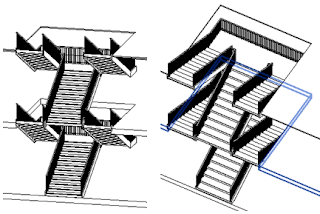 Flexible ways to locate the stairs to be created. In the structural drawings, reinforcement bars often close or partially overlap each other. This makes difficult to observe them in viewports. 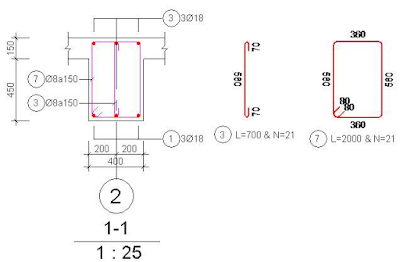 To overcome this issue, “drag rebars” tool allows copy geometry of the reinforcement rebars to the desired position without increasing the number of rebars in the original three-dimensional model. So, users can easily see details of each reinforcement bars on shop-drawing. The above copy action is simply done by dragging reinforcement rebars and dropping them to any position on the viewport. Drag Rebars is brought to you by Institute of Information technology for Civil engineering (IIC), National University of Civil Engineering, Vietnam and is priced at USD 25.00. Today at the AIA Convention in Atlanta, Georgia, Autodesk launched Autodesk FormIt 360 Pro and Autodesk Dynamo Studio, two new conceptual design tools designed to help building professionals support a more fluid, powerful Building Information Modeling [BIM] based workflow. 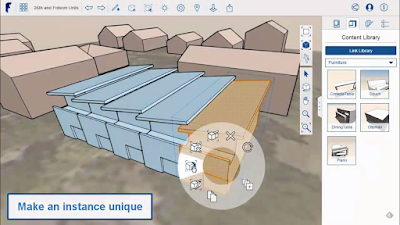 The new Autodesk FormIt 360 Pro offers powerful analysis and cloud-enhanced collaboration capabilities previously not available in the free version of FormIt 360. As with the free version, Autodesk FormIt 360 Pro is a web and mobile app for early stage BIM connected conceptual design. It helps users to capture design ideas quickly and easily using intuitive 3D sketching tools and then collaborate, analyze, and iterate these ideas. Autodesk FormIt 360 Pro goes a step further by adding analysis and cloud-enabled collaboration capabilities. Users can understand performance from day one with energy and solar analysis, see the relationship between design concept and site location with shadow and sun path studies, and import a map underlay of the physical site to their model. Of the 30 posts in April here on Revit Add-ons, below are the product-centric ones with the highest number of pageviews. Updated 5/14/2015 to include Free Align Views Macro. "File handling for Revit Families [has been added to] this version of Dashboard! Simply add a Path to a directory(s) containing RFAs and then click on scan paths and you'll see them added to a new RFA Channel within Dashboard. Dashboard will automatically add the folder names as tags and you can then use the Tag Editor to to add new Tags. All the RFAs are then searchable and you can drag & drop directly into Revit." "Annotation Tools contains three feature sets for Autodesk® Revit®: it enables you to generate labels/documentation for layers of walls and floors, for windowsill height dimensions and also door swings. These features are very us when annotating a Revit project." 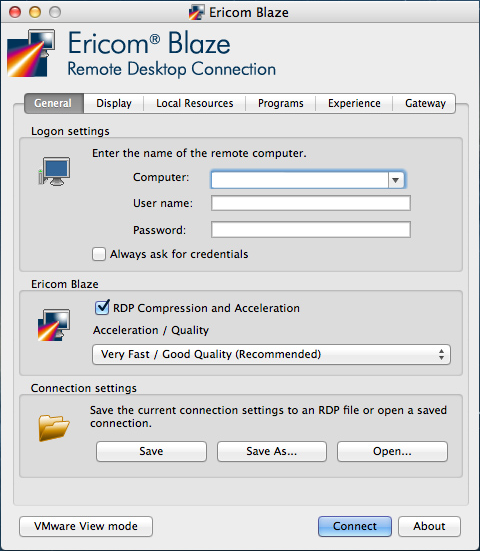 "Ericom Blaze transforms RDP into a fast, responsive, and extremely efficient remote display protocol that dramatically reduces bandwidth consumption and optimizes RDP network traffic. 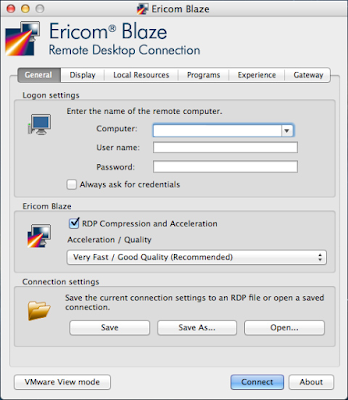 Workers can quickly and securely access the tools they need from anywhere inside or outside the network, without sacrificing performance or productivity. Up-to 10x faster display performance of graphics-rich content." Of the 17 posts in March here on Revit Add-ons, below are the product-centric ones with the most pageviews. CADdaddy Tools 2015 is a productivity pack that includes a growing array of tools. Presently featured are Export Families, Renumber Items, Renumber Doors, Hide in Views, Associate Parameters, and Toggle Reference Planes. The FormIt team has been working hard on new features and polish to FormIt. So much so, that they decided to remove the “beta” label from the web app! 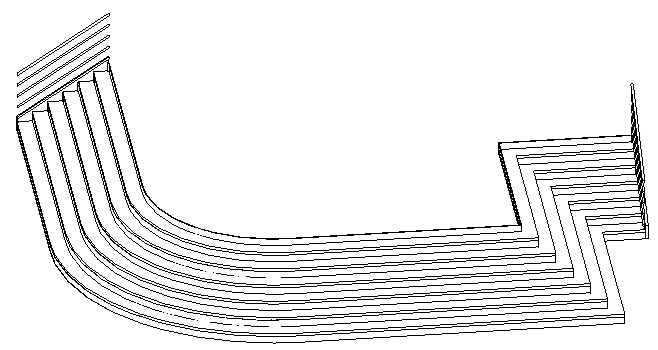 Also, the FormIt to Revit translation methods and stability have been vastly improved. FormIt Groups translate into Revit Mass families to maintain distinct elements and nested structure. 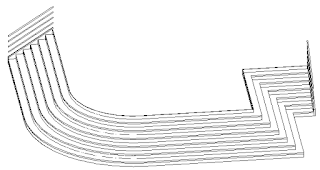 Splines, arcs, cylinders and domes now translate into native Revit geometry without facets. 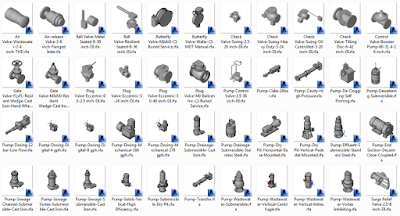 The American Water Works Association (AWWA) Pump and Valve Content for Autodesk® Revit® 2015 and Autodesk® Revit® MEP 2015 software helps enable MEP designers, drafters, and engineers to create more accurate water and waste water designs through access to additional components. What is Autodesk Dynamo Studio?